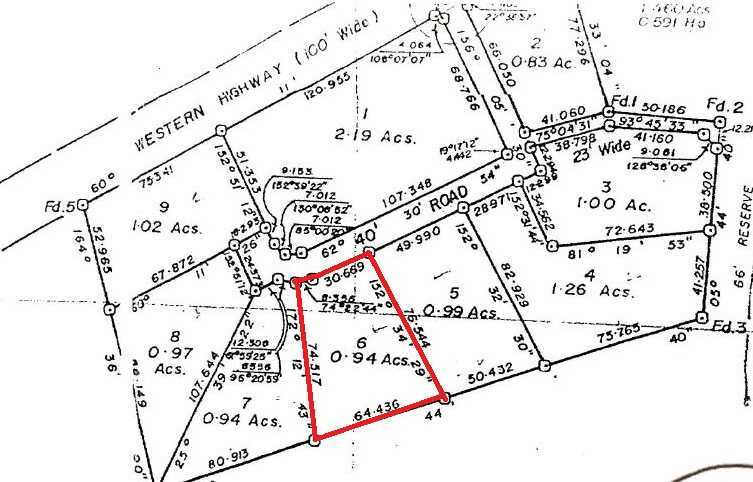 CY86: 0.94 Acre Residential Lot in Riverwalk, Cayo District! Retire in Belize! 0.94 Acre Lot in Riverwalk, Cayo District! Retire in Belize! Retire in Cayo District! A great opportunity to own approximately 1 acre lot situated in the Riverwalk Area in Cayo District! A great lot with fertile soil perfect for gardening and with great views to surrounding mountains! A place on earth that can be yours! 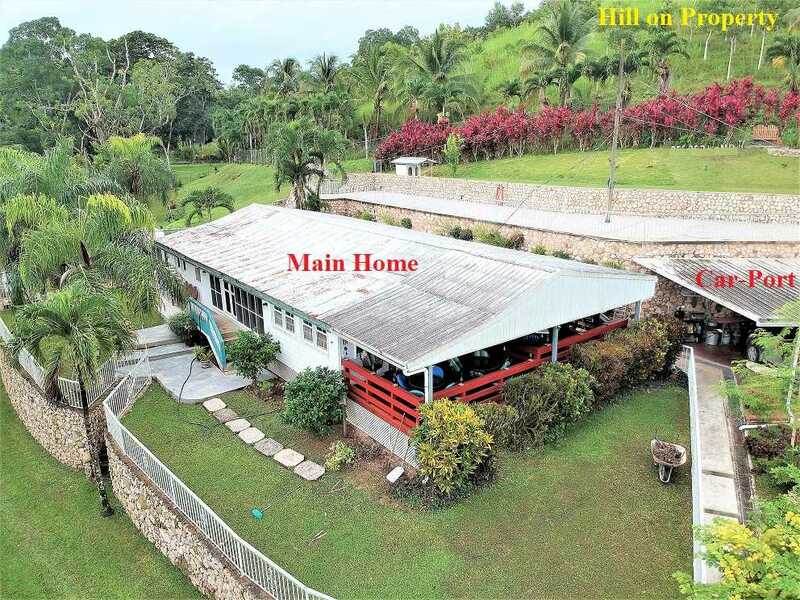 This amazing 1 acre property is situated less than 550 feet from the George Price Highway just behind the world re-known Pepper Sauce Factory HOT MAMA’S! This lot is tucked away a stone’s throw away from the highway yet boasting of serene and peaceful ambiance. Electricity is right on the property and if you are worried about losing cellular signal, no need to worry here as one of the major telecom company repeater tower is adjoining the lot. The land was cleared and only second growth is on the property with a few small trees here and there. The front of the lot is flat and high then it inclines down into flat area with a slight elevation at the back of the property. There are home in the surrounding and the immediate neighbour has a very nice home built to suit the lay out of the land which is similar or almost the same as this lot. The lot is buildable and ready for you to come and live on. 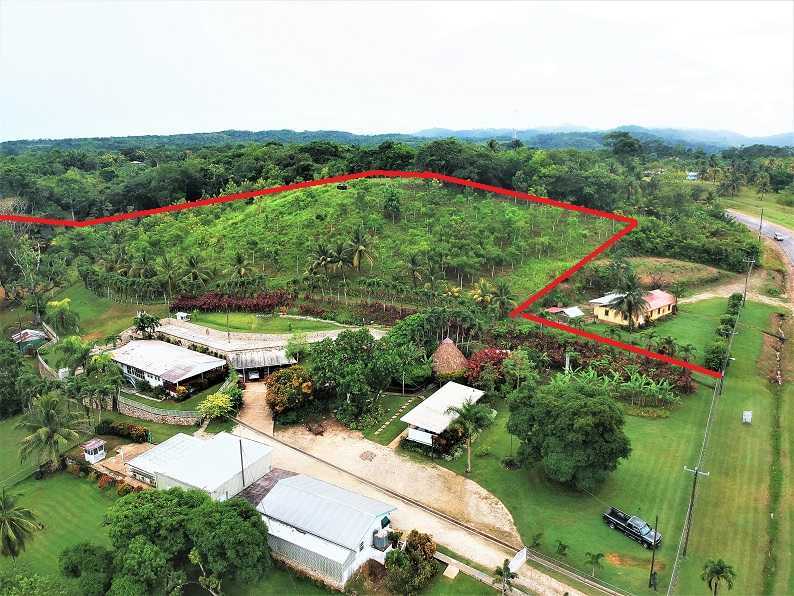 The property is approximately some 7 miles to the major Eco-tourism Twin Towns of Santa Elena and San Ignacio which makes shopping, banking, medical, entertainment very accessible. Belmopan City is approximately 17 miles away and the International Airport is approximately some 56 miles away or approximately an hour and half drive from the property. 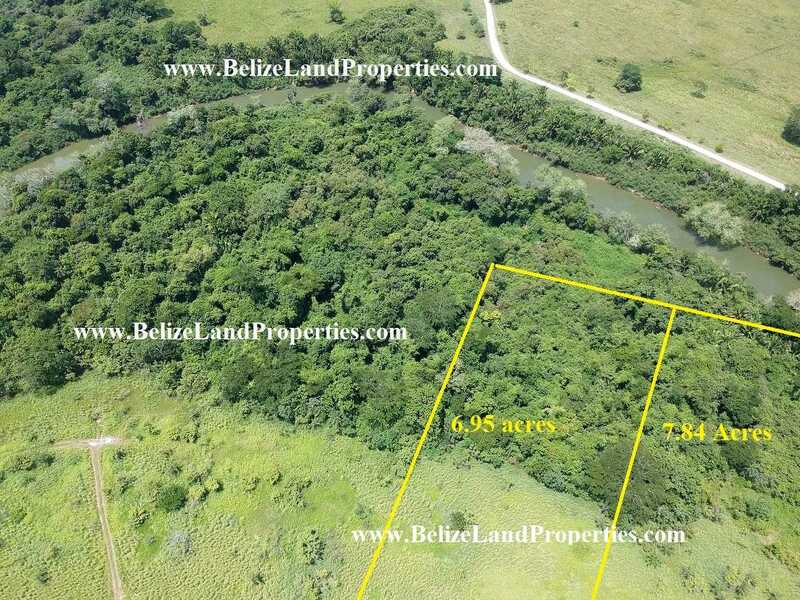 << CY85: 7.84 Acres with +-320 Ft Belize River frontage near Belmopan City!